I’ve been getting a lot of people saying that they will save my projects for when their babies get a little older. But what about the babies? They need to have some fun too! When my twins were little, I didn’t have much time to make toys, but I was always thinking about what I would create if I did have the time. So now I’m going to start turning those ideas into reality. Plus, we’re expecting to play with a new niece soon, so that will be a good source of inspiration! Now on to the toy. When the twins were teething, my mom made them some drool bibs. I remember being fascinated by the fact that they played with these bibs more than any other toy. They liked the soft colorful material, but mostly they loved the tactile feel of the tiny piece of velcro. So this morning I made these simple stackable squares of material that are fun to rip apart and interact with. 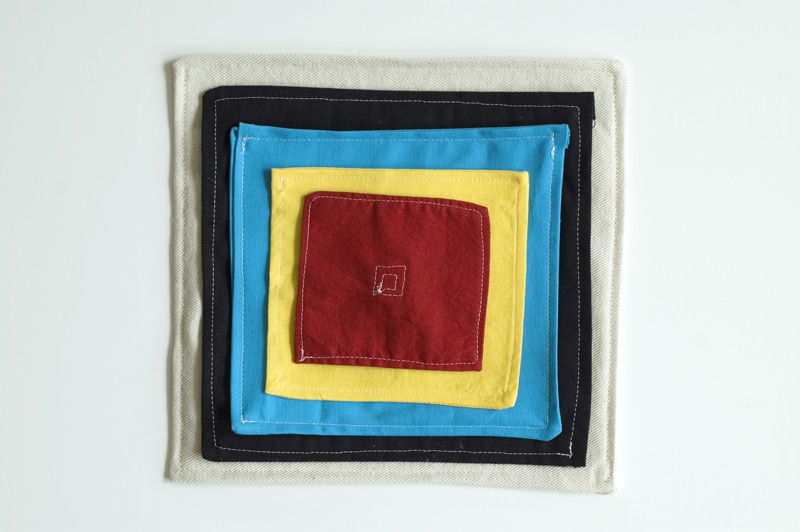 These squares are sturdy and washable. 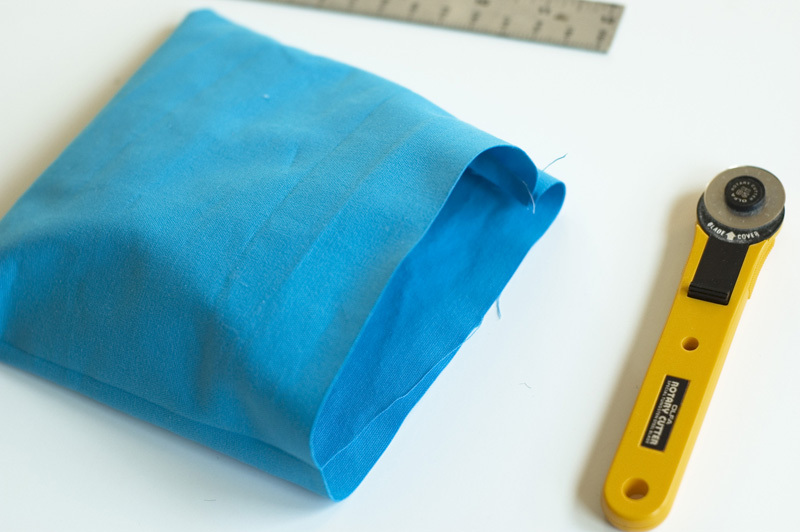 To make them, I folded a rectangle in half, and sewed around two of the open edges, (leaving one edge open). Then I turned the square right-side out, tucked in the open edge, and sewed around all four edges. Then I sewed a piece of velcro onto each side so they all stick together. Done! Brilliant! Will make for my eight-month-old. She'll love it! You are too clever. This is so simple it is genius. I am so happy I found your blog. Really inspirational. I LOVE this! It will be a great easy craft for my scraps - and a great little gift for nieces and nephews. 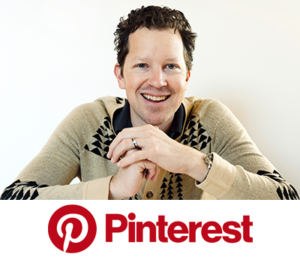 Your blog is awesome. Thank you for sharing. Less is more - a simple, clever idea - my kids would have loved it. Totally smitten! Truly brilliant! I love this idea! Once again: brilliant idea. ThankÂ´s ! Dude! The design is so simple & brilliant. And the colors - so pleasing you could frame it. so simple and clever, love it! I'll make it as quickly as I'll be able to. Thank you so much... I can't wait for the other ideas! Again, another great post!! I'll be linking to your site! I love this! I think I'll have to stuff some of the squares with something crinkly and use some funky textured cloth on others. I think that denim you used would be so pleasant for teething gums. at swim-two-birds - yeah, it does have a Malevich vibe doesn't it. cool. Lauren - yes, I tucked in the raw edges, and used a iron to kind of press it before I sewed it. you could use pins it you wanted too. Great idea- I love it. Thanks. Yes Saddie, some crinkle in there is a great idea. And yeah, I think these would be great for teething. Especially the denim. P.S. - I used the plastic lining from our empty raisin bran box to add crinkle - it's a food grade plastic, so should be safer than other suggestions I've seen, like the empty package from baby wipes. Thank you Joel for this so nice and so simple idea ! I am a french children minder (3 babies!) and I will sew very quickly this toy.....three time ;-) ! Mother Lode - Those look great! I like the bran box crinkle idea. wonder if they would still wash ok. probably right? maybe just hang dry though. yes, I'd definitely suggest hang dry with the plastic inside, good point! Oh thank you! I'm happy to know you haven't forgotten about those of us who may have not started quite yet! ;) More of these please, Joel! Oh, great idea! Reminds me the Montessori pink tower! Really cute, and so simple!! 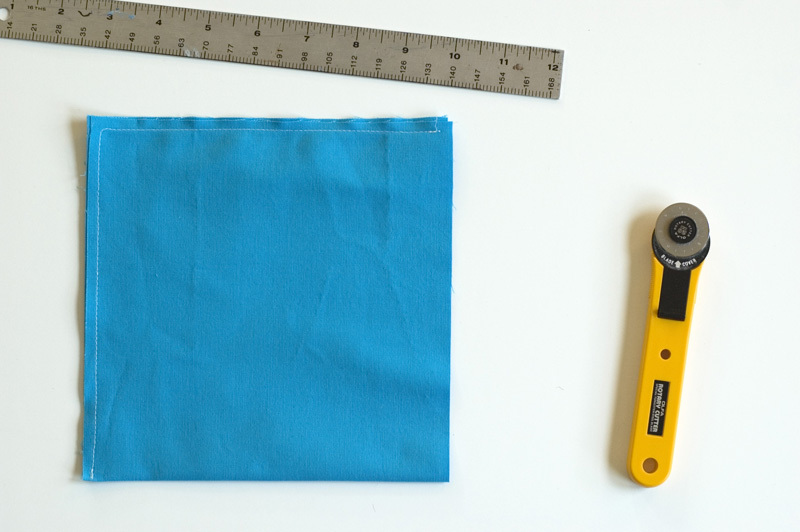 did you use canvas or a certain type of fabric? nattles - I used a variety of material. 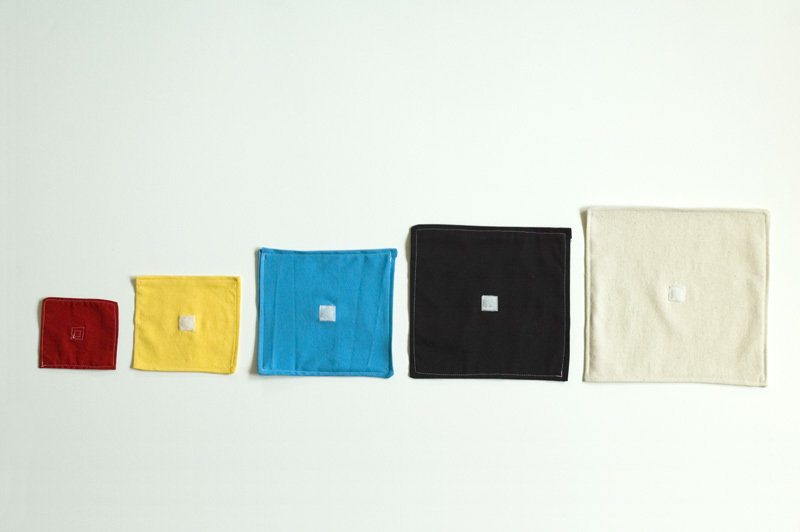 The cream color is a natural denim, the blue and black are a sturdy canvas, and the others are just soft cotton. Any material will work. I was mainly choosing by color for this project. I like them! You could make a lazy version by serging, zigzagging or pinking the raw edges instead of turning them under. 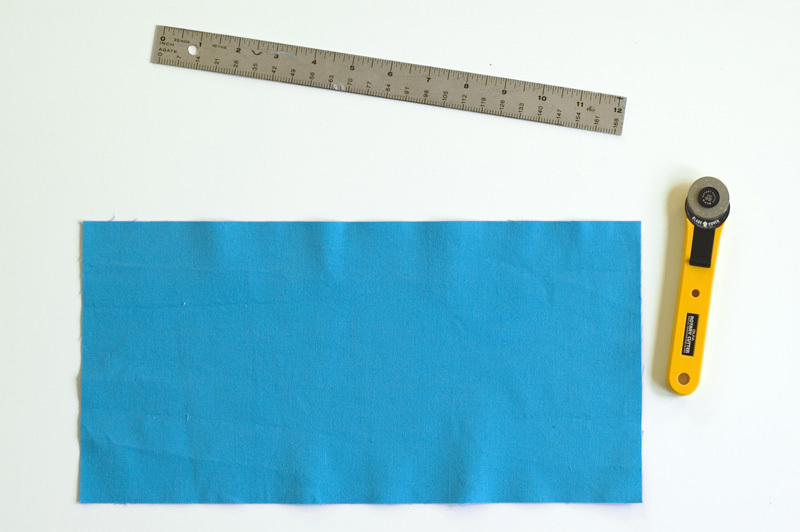 Or you could sew on some bias binding, that's a fun way to add even more colour! 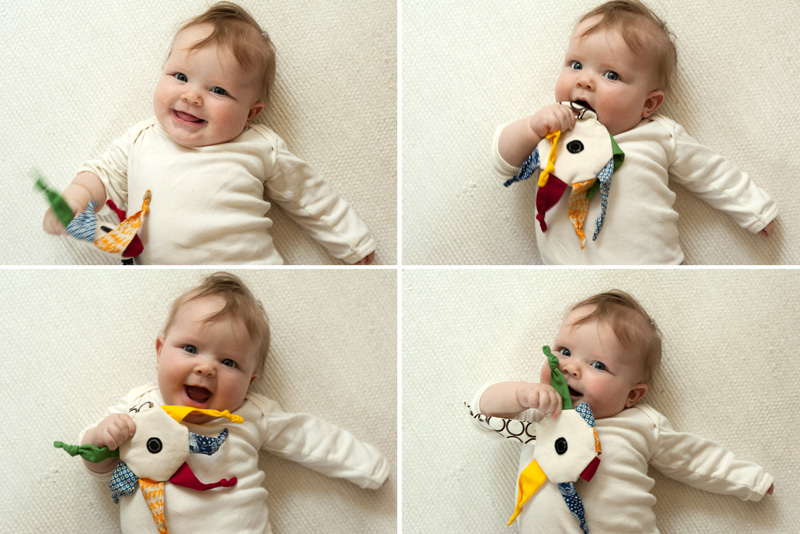 You might like the look of taggy blankets, they are so simple to make and babies love, Love LOVE all the bits of ribbon. My small girl liked the tags way more than the toy every time! craftylittlemonkey - Thanks! Those are some great looking tag blankets. I've got to try something like that. Yeah, Jack and Tess loved the tags on things too. 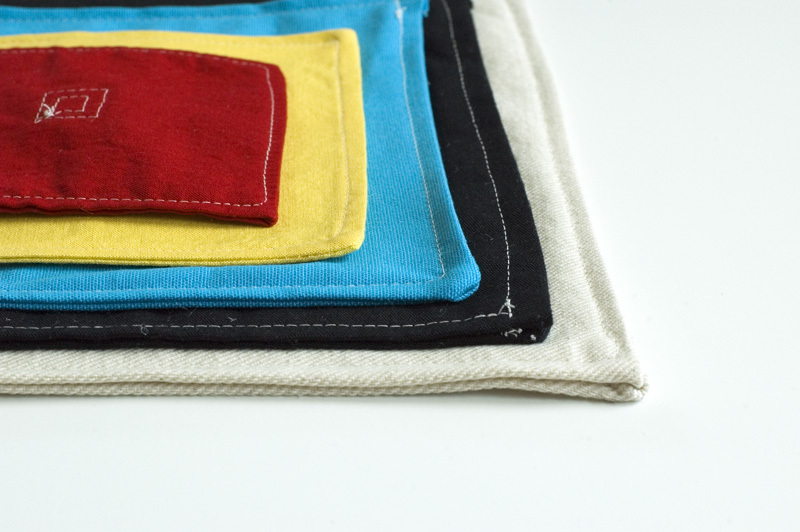 Anything that was surprising to them (pieces of velcro - like on these baby squares) they liked. Thanks so much for this idea!!! Looking forward to more baby-related ideas! You sew too!?! I love the simplicity of this! You have a gift and its great to see you using it. This is a great idea- one thing you could add to it if you wanted, would be to put a "crinkly" sounding thing in the middle of some of the layers. I have heard of people cutting the wipes wrappers and putting them in the squares. Just sew and x (from corner to corner) to keep it in place. I think I might have to get mine made soon! Thanks! Jana @ The Summer House - I'm not that great of a sewer yet, but kids toys are far more forgiving that clothes! Jennifer Bundy - Nice idea with the wipe wrappers! I left mine empty inside, so they could be washed and dried. With the wrappers though, they could of course be washed, then dried flat. I'll have to try that on my next set! I made these yesterday for soon-to-be-born niece. They were simple and came out awesome! I did them in red, blue and green flannel. My s-i-l is going to love them! THANK YOU for everything you share!!!! !